If you’re lucky to have a job, we’re lucky to know you! Please direct to our NGO 2% of the income tax for last year. Learn how here. An edition of the interpersonal communication workshop, NESTworking, just ended this week. But until the 15th of March, you can join in our next edition. Or, if you want an in house communication training that would make collaboration easier in the workplace, read more on NESTworking corporate website. Calligraphy had a great start, too, with 14 participants in the first edition of the workshop this year. It is a time when we feel thankful to our trainers, Another Outsider and Bine Scris, for a great partnership – 3 years since our first calligraphy workshop and 23 editions to date. As for our online workshop for creative writers, things are looking good. Some of the participants, those living in Cluj-Napoca, even met their trainer (writer Marin Mălaicu-Hondrari) for a beer, as he was in town for a few days. Connections may start online, but they often go beyond laptop screens. We had the pleasure of having writers Bogdan Munteanu and Ovidiu Verdeș for the first time at Creative Writing Sundays. As a consequence, we used the opportunity to ask them a few questions, with the interests of our students in mind. Read in Revista de Povestiri and interview with Bogdan Munteanu and an interview with Ovidiu Verdeș. No news here, just a picture from the last creative writing workshop for children. Andreea Apostu wrote a review of a new book by one of her favorite poets, Ioan Es. Pop. Read it here. And of course, we invite you to read the recent short stories, because, as you know, we only publish the best – the ones chosen by writers invited to our workshops. You can see above the happy faces of the authors. 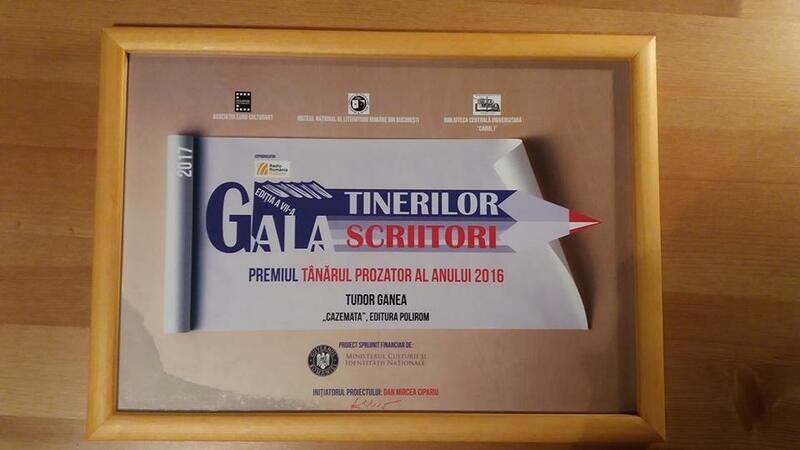 The award for the young romanian writer of the year 2016 went to Tudor Ganea, one of our alumni! Last year, he published his first novel, Cazemata, with Polirom Publishing House. Read our interview with him before his book appeared. 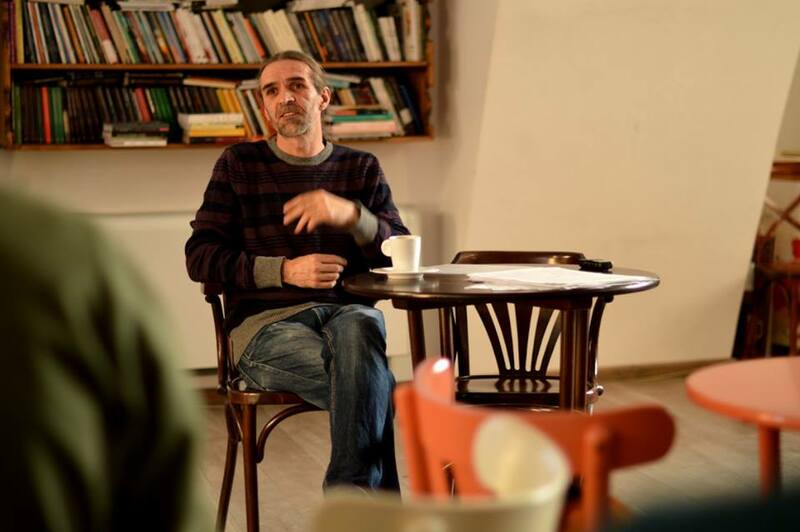 Speaking of interviews, here is another one with Emil Duhnea, who published his first novella – Fără zei, fără stăpâni at the end of last year. In other news, our first workshop on writing children books, lead by writer Adina Popescu, fnished in January. As a result, a new collaborative project is being born, but we will wait until it is ready to tell you more about it. Writers Maria Manolescu and Bogdan-Alexandru Stănescu came to Creative Writing Sundays, gave feedback on trainees’s works and discussed character purpose and unreliable narrator technique. A new creative writing workshop for children led by writer and journalist Adina Rosetti finished and children’s selected stories were published in a mini-magazine. You will be able to read them on the Academy website soon. Our collaborator Andreea Apostu read two books published last year that many book lovers talked about. Read her reviews for Interior zero, by Lavinia Braniște and Ai uitat să râzi, by Bogdan Munteanu. Speaking of Bogdan Munteanu, don’t forget to take part, by the 1st of March, in our short stories contest that he will be the judge of. If you want to be inspired, read some of the stories we published recently. Motanov, the purple cat, is back in business as an imagination coach. Train your creative brain on his page! We thought we should make things easier for Santa so we cut 20% off three creative workshops, one of every category we have – writing, speaking and visual arts. Check it out, until the 20th of December. Since October, 4 writers came at Creative Writing Sundays to give feedback on the short stories written by those who aspire to become writers. You can read here the stories that Cezar Paul-Bădescu, Lavinia Braniște, Mihai Radu and Adrian Schiop liked the most. 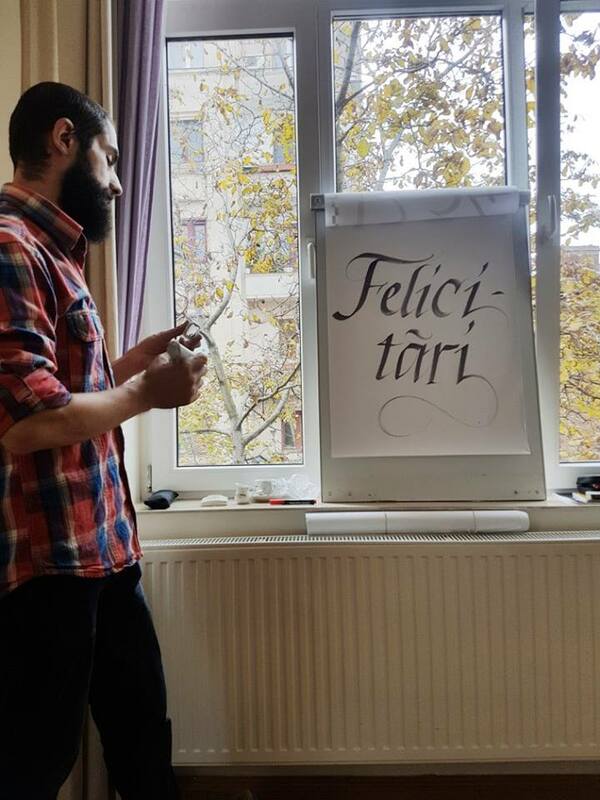 Sorin Trăistaru and Georgian Constantin taught a new calligraphy workshop, this time at Lente & Șotron with such a lovely view. Another workshop that took place this autumn was the creative writing one, with writers T. O. Bobe and Bogdan-Alexandru Stănescu. No pictures to prove it, unfortunately! Also in the creative writing realm, we had great feedback after the first online workshop with writer Marin Mălaicu-Hondrari. 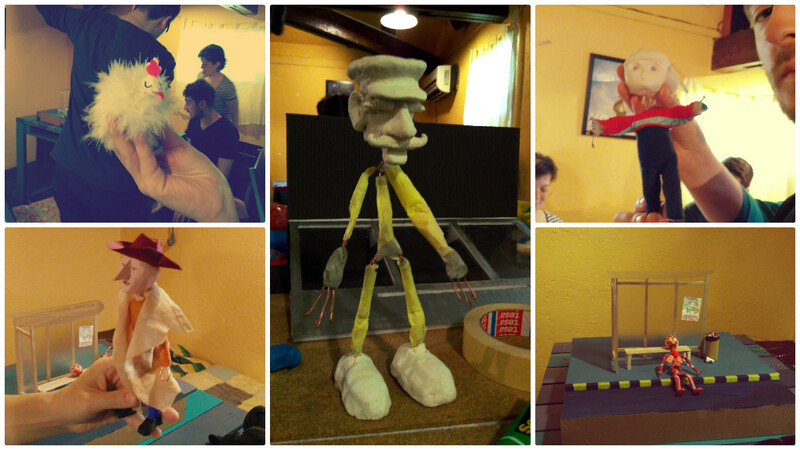 A second stop motion workshop with Serghei Chiviriga took place at Xtreme Media Services. We are still waiting for most of the videos to be ready, and we invite you to the launch of a music video created at the workshop! On Club Revdepov blog we took two interviews of our alumni. 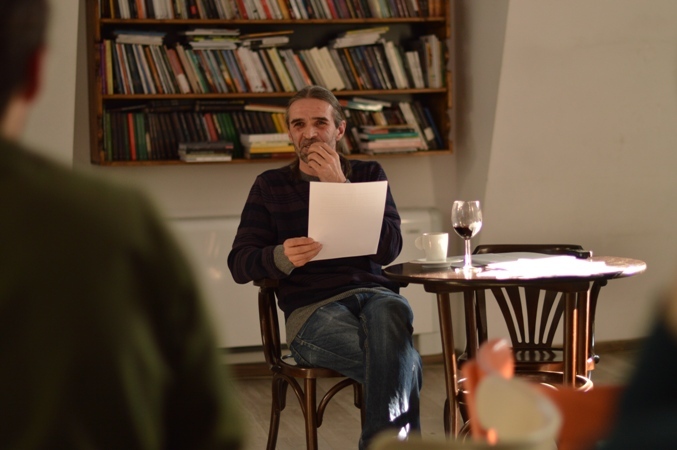 Mihai Alexandru Dincă published two books, one short stories collection and a novella (interview). Maria Popa is managing a growing literature project – Liceul Cosmic (interview). 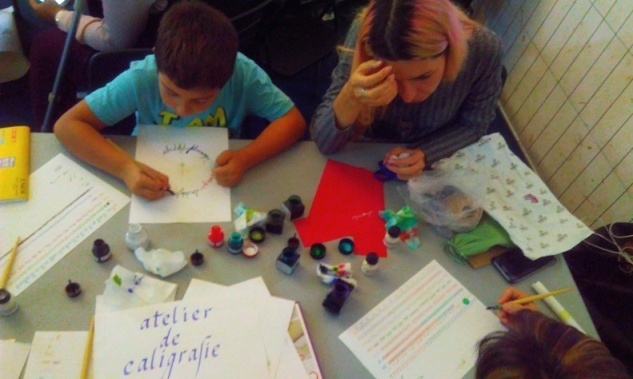 Ștefania Iorgoiu taught children to play with letters, instruments, crafting, because calligraphy can be fun! Writer Lavinia Braniște chose the best short stories in the competition that ended on the 1st of December. Our next writing contest will have writer Bogdan Munteanu judge the greatness of your writing, send a short story until the 1st of March 2017! Andreea Apostu wrote about two books published in new editions by Polirom publishing house – Tinerețile lui Daniel Abagiu, by Cezar Paul Bădescu (novel) and Celelalte povești de dragoste, by Lucian Dan Teodorovici (short stories). 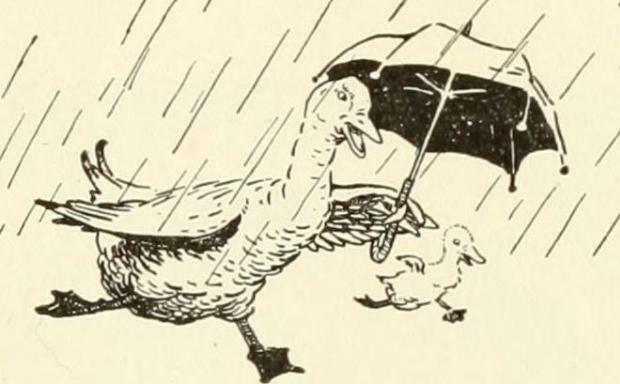 Who wants to write for children? If you want to read your child a bedtime story written by yourself, you’re invited to our new workshop with writer Adina Popescu! Learn more here. In other news, summer is gone and these pictures from the creative writing workshop with T. O. Bobe at Vama Veche can only make us nostalgic. From the 25th of September, Creative Writing Sundays started again. Marian Truță and Veronica D. Niculescu came to read the short stories presented to them and help the newbies with their input. Read in Revista de Povestiri the best stories they received. 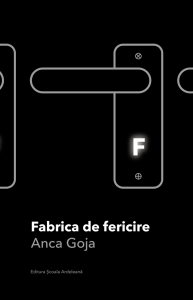 On the Club Revdepov blog you can also read an interview with alumna Anca Goja, who recently published a stort stories book, `Fabrica de fericire. We were invited by Creative Est festival (dedicated to creative industries in the Balkans) to organize a calligraphy workshop for children on their „Family Day”. 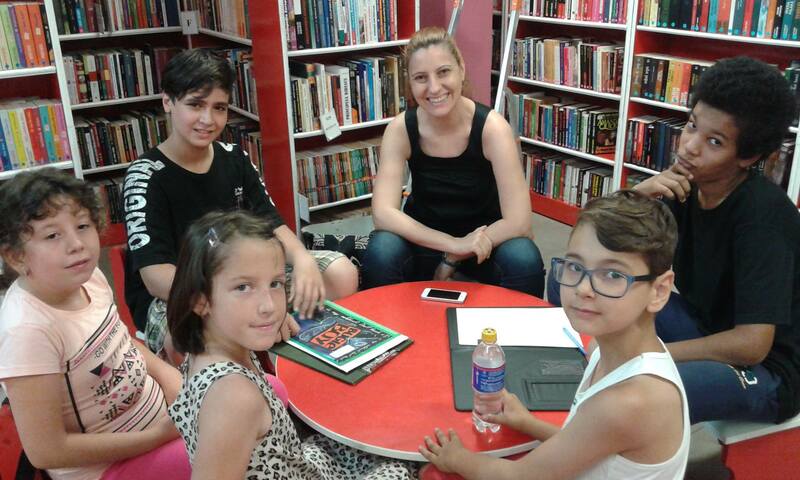 We went, and our teacher Ștefania Iorgoiu trained a lovely family – a boy and his mother. On Academia Motanov blog you can now read the stories written by the children who participated at the creative writing summer school with Adina Rosetti. Click here and you’ll be able to read a dog’s diary, a scenario involving a kleptomaniac goddess and a pirate, the sad story of a knight who tried to save a princess and what would happen if smartphones took over the world. We have a new writing contest, send us a short story until the 1st of December and writer Lavinia Braniște will read it. The best stories are published in the magazine and the best three rewarded with a place at Creative Writing Sundays. Andreea Apostu wrote two new book reviews and promised to do it more often! Read about Logodnica – schițe și povestiri and about Mort după om. 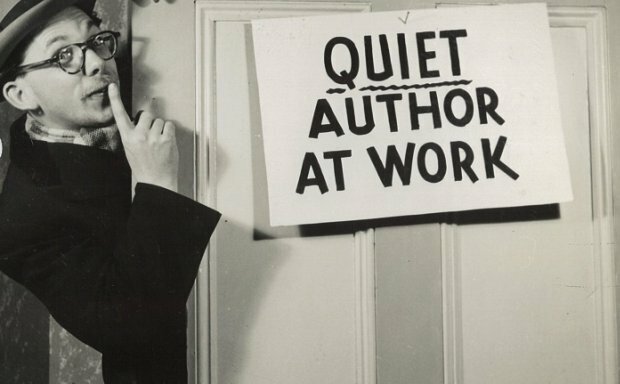 We launched a new writing workshop – for playwriters! Coach: Maria Manolescu. Interested in writing for theatre? Read more. Zero work in this area. First of all, we tried to help our community of emerging writers by asking Romanian editors what is their approach to new writers. Check out the interviews with Alexandru Voicescu (Herg Benet), un cristian (Casa de Pariuri Literare), Ana Nicolau (Nemira), Gavril Țărmure (Charmides), Maria Desmirean (Curtea Veche), Claudiu Komartin (Max Blecher). Our short stories contest ended, writer Dan Coman selected the best entries a few days ago. Read the winners (Maria Florescu, Simona Liutiev, Ramona Micu) and the nominees’ (Andrei Panțu, Cătălina Suditu, Anca Goja, Mihaela Petroșanu, Ana Piuaru) stories, start here. Another thing and we’re done. 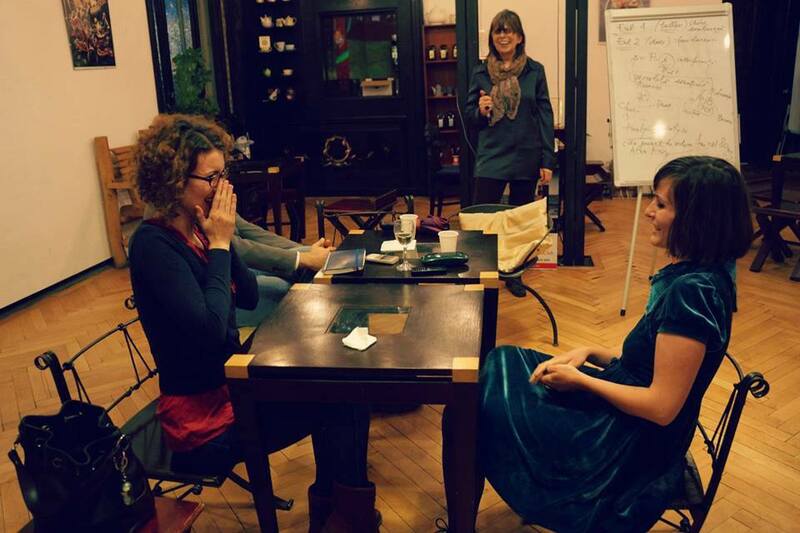 Simina Diaconu, the president of Brain Fitness NGO, will participate in the first Romanian short stories festival, in Bistrița. At Creative Writing Sundays, we had one last meeting, with writer Dan Coman, than we took a holiday brake. CWS will resume on 25th of September and so will our lovely habit of drinking beer with one great writer every two weeks. For our oldest creative writing workshop, we finally decided on the new coaches. Writers T. O. Bobe and Bogdan-Alexandru Stănescu will help anyone who passes the selection phase improve their writing. Apply until the 20th of September. Moving on with our interviews with alumni that have literary projects or accomplishments, we talked to Sorana Chiru and her friend, Oana Acsinte, about their new blog on books and food. Read it here. 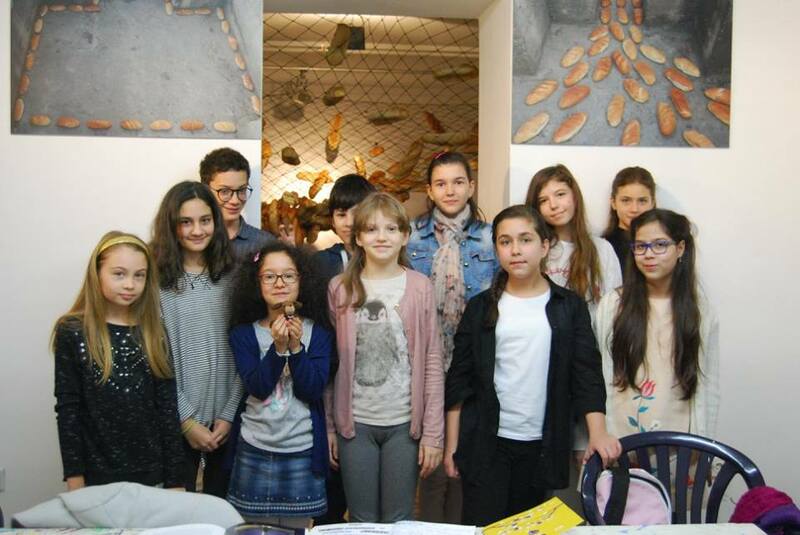 First of all, Academia Motanov partnered with library „George Topîrceanu” for a pro bono creative writing workshop for children. 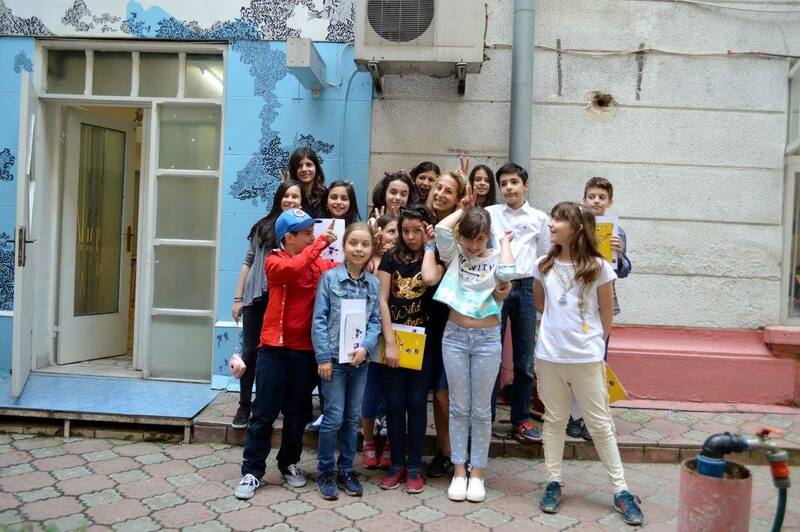 Our alumna Larisa Băltărețu volunteered to go to the library four times until the 25 th of July and invent stories along with over 10 children. Apparently, they loved it! Apart from this, we had our usual Creative Writing Summer School, with writer Adina Rosetti. You can read here the collaborative story written by the children. A new workshop led by her will start this autumn. We also had a calligraphy workshop for children, taught by Ștefania Iorgoiu. Check out this short video. We published an interview with director, actor and animator Serghei Chiviriga, who is also the trainer at our stop motion animation workshop. Admission is open until the 25th of August. 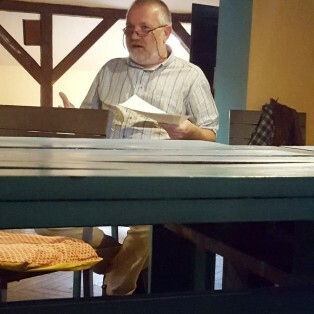 We published two short stories, the ones that most impressed writer Dan Coman at Creative Writing Sundays, written by Flavia Cozma and Irina Georgescu. 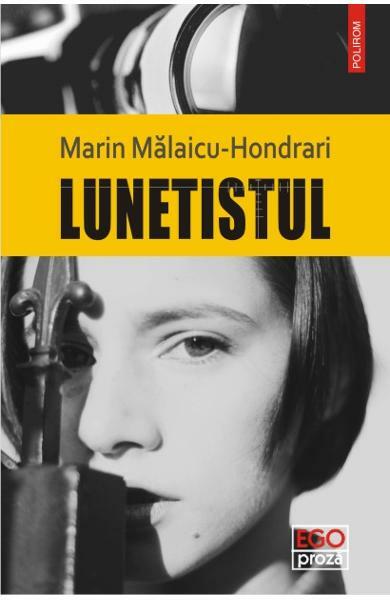 Andreea Apostu wrote one book review, this time for „Lunetistul”, by Marin Mălaicu-Hondrari. Read the review here. Spend your last days of summer well! Usually our calligraphy workshops have classes in weekends, but in the summer, we have two workshops with meetings that take place on Monday and Wednesday evenings. We made friends with Epic Bar and that is where the June workshop welcomed its apprentices. Enrollment is open until the 15th of July. At the beginning of June we went to Vama Veche for the first creative writing workshop with writer T. O. Bobe. We plan for another one in September, send us a short story until the 10th of August if you want to come. We wrote about the workshop experience in June in Tomis Magazine. Following the stop motion animantion workshop (new one coming up! ), the first short films are ready, we invite you to watch them below. Our communication workshop, NESTworking had an edition in June and now is traveling to Teach for Romania Leadership Academy to train future teachers. Creative Writing Sundays had the pleasure to have Michael Haulică and Alex Tocilescu as returning guest writers. They gave feedback on the short stories written by the participants. Very soon, CWS will take a summer break and will come back in the autumn. In the last two months something wonderful happened: some of our alumni published books! Florin Spătaru, Irina Georgescu Groza, Lili Crăciun and Cezar Pârlog published short stories collections, Simona Liutiev published a book for children, Tudor Ganea published a novel and Angelica Stan published a poetry book. We are so proud! We published the short stories written by the children who participated in the creative writing workshop with Adina Rosetti that took place last spring. You can read the stories here. Writer Adrian Schiop was the one to choose the best short stories from those gathered by our literary contest and you can read the stories he liked best and his argument here. 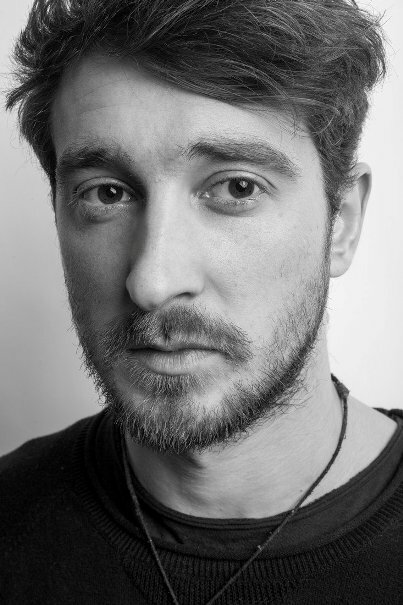 We recently published an interview with writer Dan Coman, who is invited at Creative Writing Sundays on the 10th of July and will also select the best short stories at our next short stories contest. 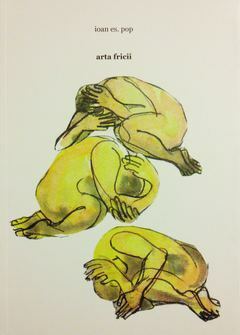 Andreea Apostu wrote two book reviews this month for Revista de Povestiri, both for poetry books – Dialectica urșilor and Cadrul 25. 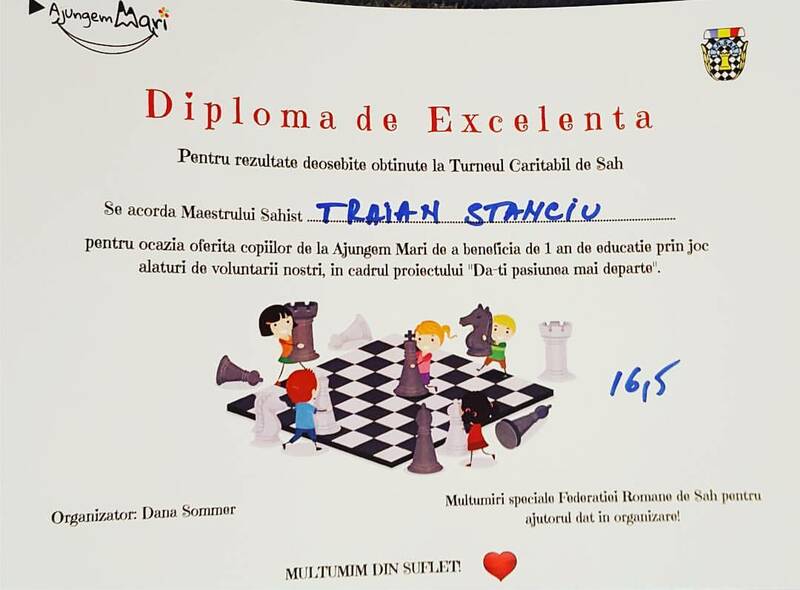 Our colleague, Traian Stanciu, participated in a charitable chess competition and raised 1330 lei, money that will be used by Ajungem Mari to finance creative workshops for orphan children. We have two online workshops for now: creative writing with writer Marin Mălaicu-Hondrari and communication with coach Magda Bunea. 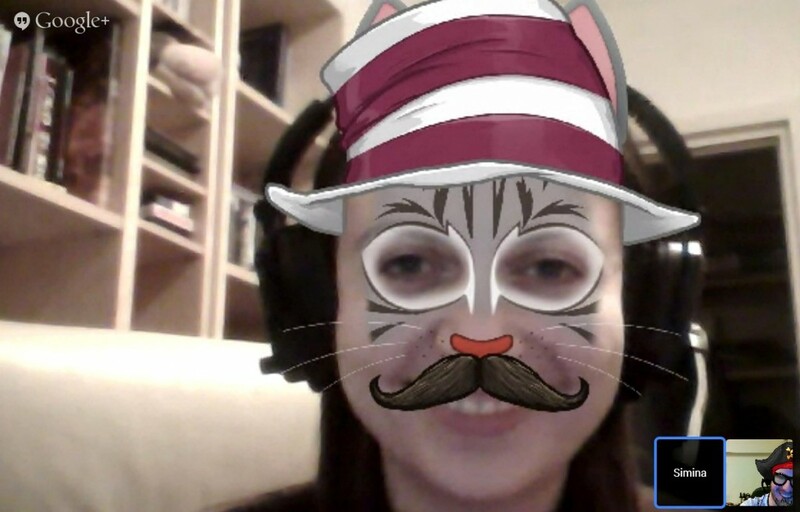 We use Google Hangouts, which allows only 10 people in the video call, so the atmosphere is more intimate than in other workshops. The stop motion workshop with Serghei Chiviriga ended recently, we’re waiting for the short films to be ready to upload and share with the world. A new edition will start in September. Philip Ó Ceallaigh finished the first edition of his creative writing workshop and hopefully he will agree to a new one soon. If you wonder what happens with people after the come to our workshops, follow Club Revdpov’s blog, we are showing off the most ambitious of our alumni. 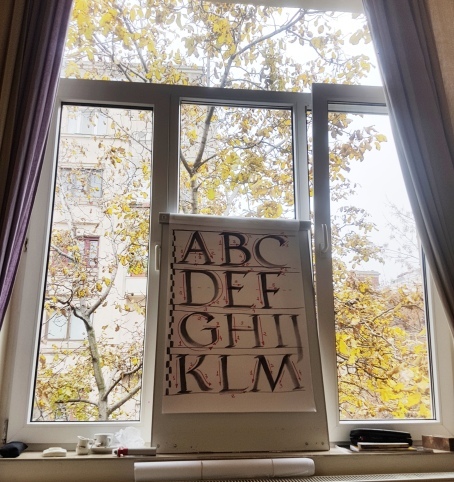 We recently published an interview with calligraphy trainer Ștefania Iorgoiu, as we’re preparing for a new edition of the workshop for children. We’re also getting ready for the secret creative writing summer school with Adina Rosetti. Read the most recent short stories published on the website, selected by Creative Writing Sundays guests. We published an interview with writer Matei Florian. And two book reviews, for Contorsionista, by T. O. Bobe and Solenoid, by Mircea Cărtărescu. 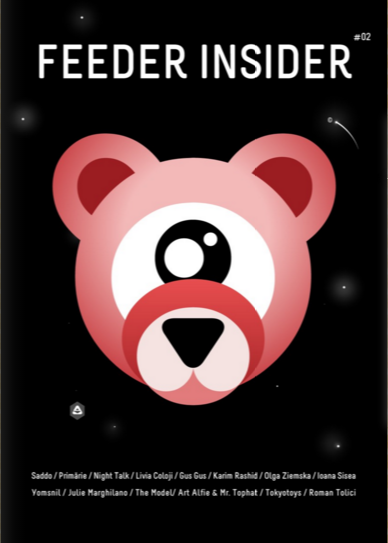 Feeder just announced the launch of their annual ebook, which explores visual arts and sound through 14 interviews with emerging and renowned artists. Let’s start with the most exciting news: enrollment in our creative writing workshop at Vama Veche is now open! You can apply until the 15th of May. We have a new trainer: writer T. O. Bobe. We are also preparing for a new scriptwriting workshop that will take place during the summer. If you have an idea for a film, send it to us until the 20th of May and come learn from director Igor Cobileanski and scripwriter Cecilia Ștefănescu. 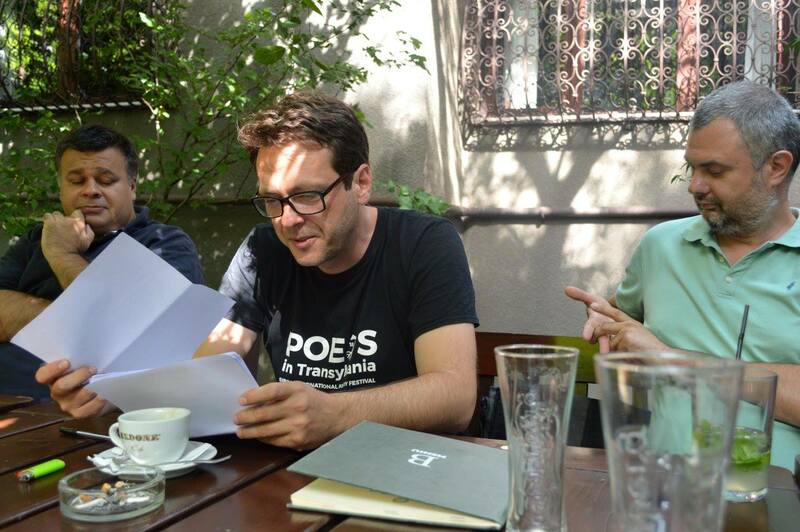 Alumni news: Florin Spătaru just published an ebook, Angelica Stan is preparing a poetry book. Our 5th creative writing workshop for children ended in April. Writer and trainer Adina Rosetti had 15 kids this edition, you can read here some of the stories they wrote. Ștefania Iorgoiu is our new teacher at Academia Motanov, she inspired children to see calligraphy as an art, a way to play with letters, colors, textures. The first calligraphy workshop for children finished last week. In the mood for a laugh? 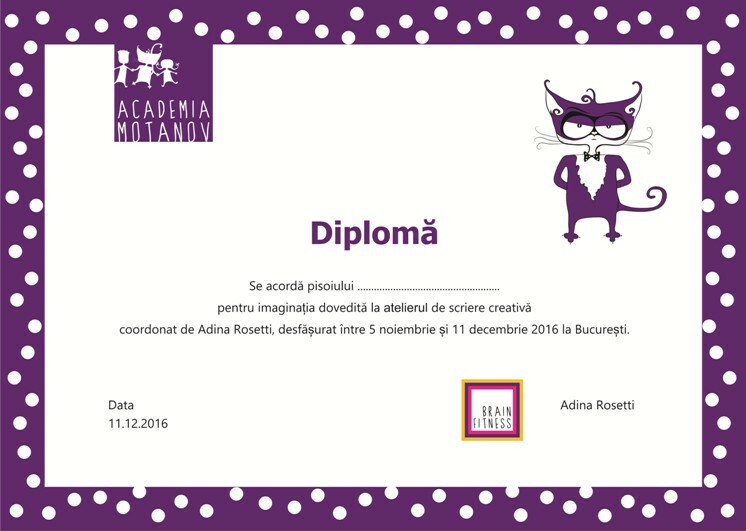 Read the very short stories written by second graders in the 2 hours they spent with our volunteer writers Larisa Băltărețu and Monica Cristina Tarța. Read the great new short stories published in the magazine, chosen by writers invited to Creative Writing Sundays. 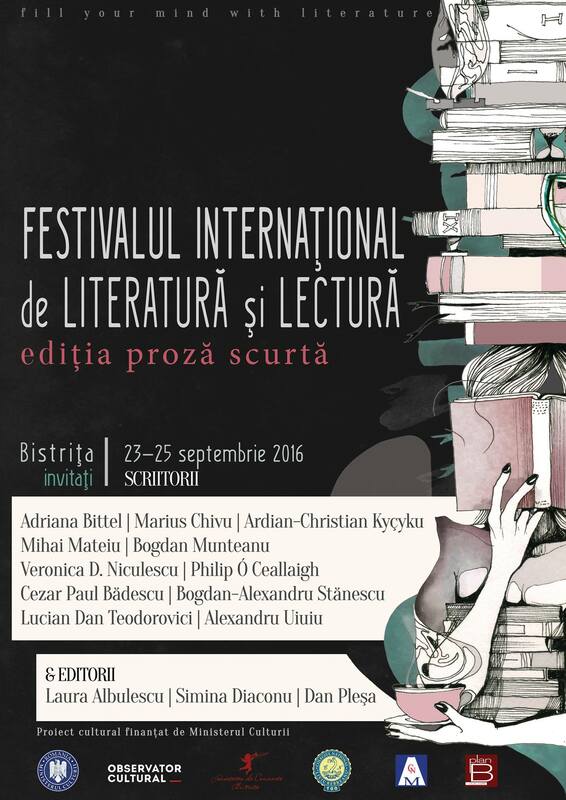 We also published two interviews – with writer Mihai Bădică and writer Adina Popescu. If you wonder what books to read next, maybe you’ll get inspired by Andreea Apostu’s recent book reviews. And don’t forget to send your short story to our literary contest until the 1st of June!